What it is: Tone your way to more radiant, glowing skin with this toner by Mario Badescu.Who it's for: Anyone with combination or dry skin types.What it does: Glycolic acid and grapefruit extract, both alpha-hydroxy acids, work together to exfoliate and refresh dry, clogged skin, while additional ingredients help minimize discoloration, soften the look of fine lines and reduce pore congestion that can make skin look tired and dull. Rose Marigold with soothing, calming, comforting chamomile; for normal to dry skin. Formulated with 100% pure eco-concentrates: floral and herbal extractions captured and crystallized at the height of potency. Moisturizes skin, plumping it for a toned complexion. Alcohol free. 8.5-fluid-oz./ 250 mL spray bottles. What it is: An alcohol-free toner with real rose petals and hyaluronic acid that minimizes pores while deeply hydrating. 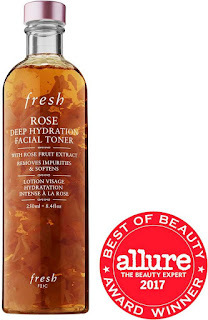 Skin Type: Normal, Dry, Combination, and Oily Skincare Concerns: Dryness, Pores, and Dullness and Uneven Texture Formulation: Lightweight Liquid Highlighted Ingredients: - Rose Fruit Extract: Known for its toning properties. - Rosewater and Rose Flower Oil: Soothe and nourish. - Hyaluronic Acid: Helps attract and maintain moisture to enhance suppleness. What it is:A results-focused toner that clears and balances oily skin.What it is formulated to do:This is not your traditional toner! 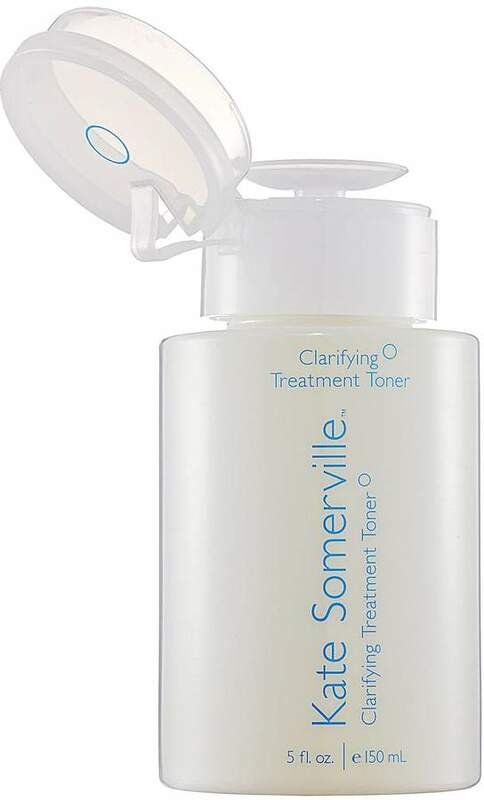 Kate Somerville Clarifying Treatment Toner is indeed a treatment. Its antiseptic power fights bacteria to ward off future breakouts. Effective exfoliating properties remove dead skin that can clog your pores. 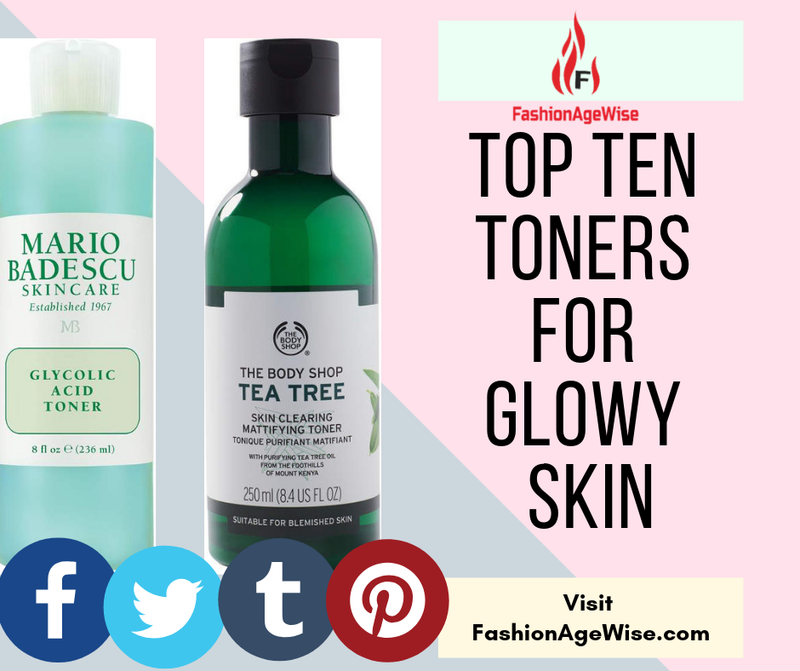 Lastly, it helps lighten discoloration from acne scarring.What else you need to know:This skin care essential is fragrance- and alcohol-free. 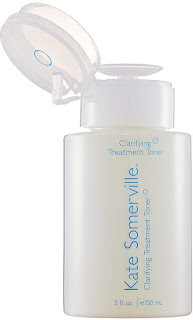 What it is: A mild yet effective toner that helps refine surface texture while providing the ideal preparation for your moisturizer.Who it's for: All skin types.What it does: It's pH-balanced for optimal comfort and won't over-dry or strip skin of its natural oils. Apricot kernel oil moisturizes and softens skin while helping it retain clarity and suppleness; avocado oil, known to be the most moisturizing of any fruit oil, helps restore the natural moisture of the skin; and squalane, a signature Kiehl's ingredient, restores skin's natural moisture balance to keep it extra soft and supple. Kiehl's Since 1851 Calendula Herbal Extract Alcohol-Free Toner, 16.9 oz. DetailsA soothing toner formulated with Calendula petals. This unique facial toner for oily and normal skin soothes and improves the feel of skin. Infused with Calendula flower petals, Allantoin and Great Burdock Root, this gentle toner is free from alcohol and harsh synthetic drying ingredients.